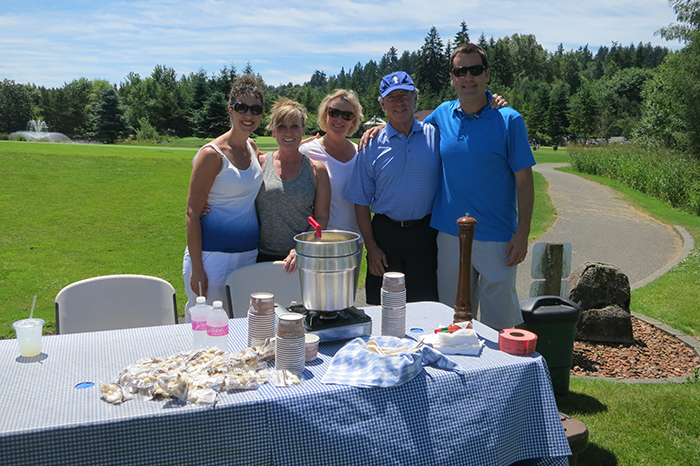 On Sunday, May 22, 2016 the Cure for Mito Golf Tournament took place at Willows Run in Redmond, WA. 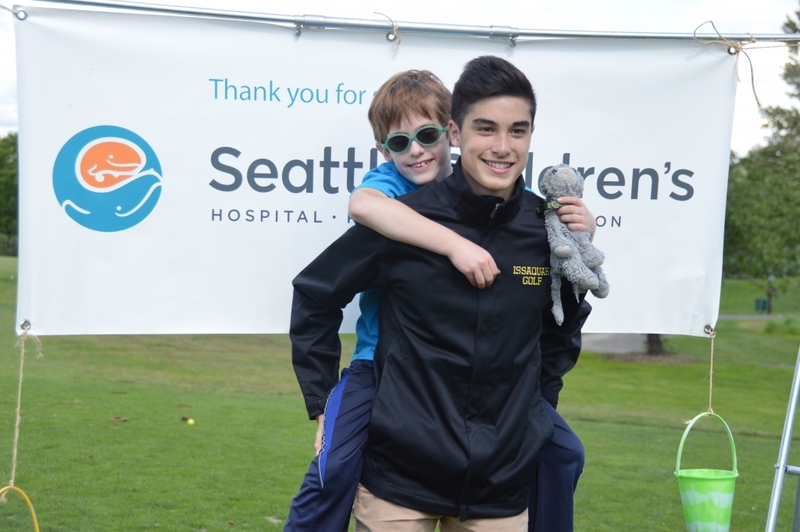 Special thanks to Dane Mui for organizing the event and to Isabella Marcus, Nicole Kay, Allison Chalfant and Ally Latham and everyone else who made this event such a success! 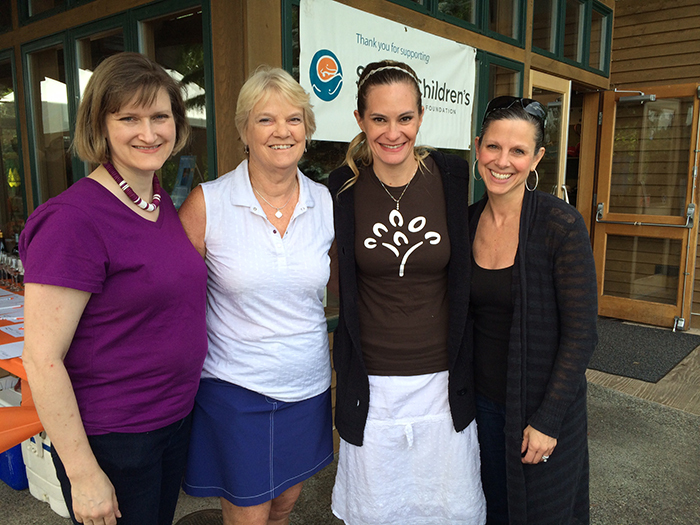 This year’s event raised over $20,000 bringing the total proceeds over the last 5 years to over $75,000! 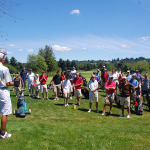 This tournament was started by Weston Mui and Bryan Jung, who at the time were two high school juniors. 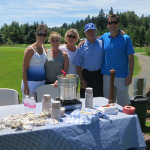 Inspired by their neighbor’s story, Mito patient Calvin Bertsch, they decided they wanted to help make a difference. 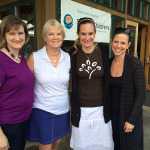 They proposed organizing a golf tournament to benefit the Mitochondrial Research Guild. Little did we know at that time how much they would impact our community, our Guild and our lives. 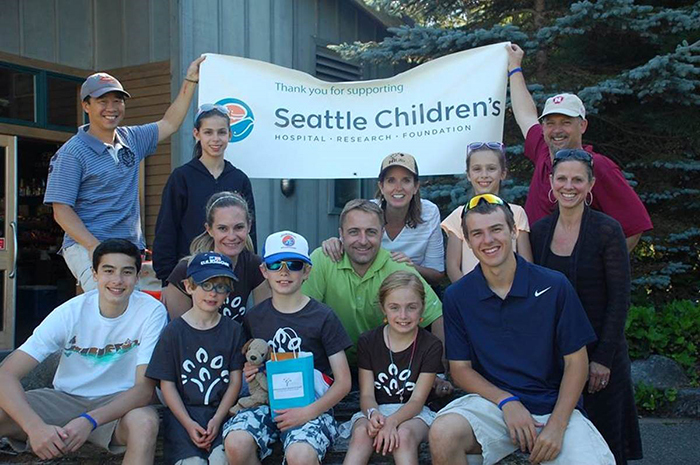 While they wanted to raise awareness and funds for Mitochondrial Disease they brought our community together for a common cause – hope for a better tomorrow for all our children while receiving the care they need at Seattle Children’s Hospital by our “Dream Team” of specialists until a cure can be found. 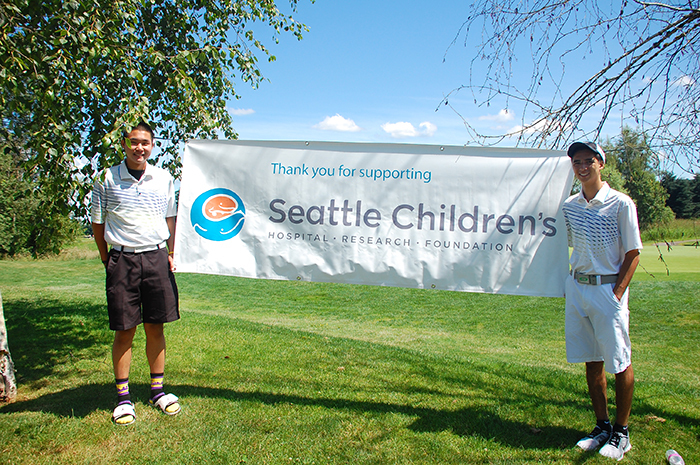 It was a natural fit for the two teens, who at the time played on the Issaquah High School’s varsity golf team and Weston and Bryan raised over $21,000 over the first two years running the tournament! With Weston and Bryan off to college, they worked hard to pass on what they started and enlisted Weston’s younger brother Dane and Aaron Faulkner and others to carry on the tradition. 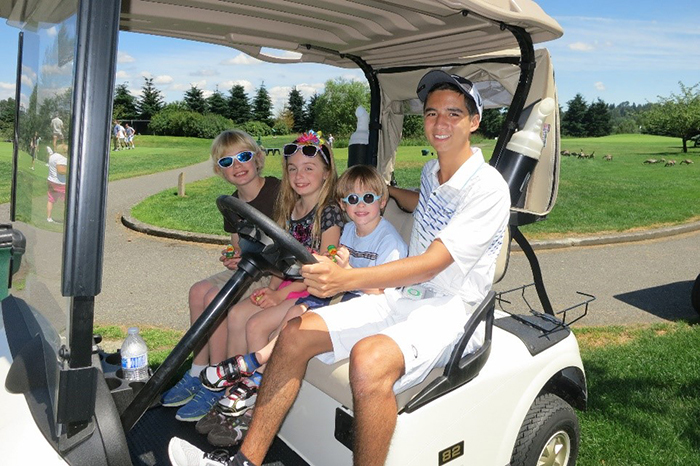 The Mito Guild is so appreciative of everything this young group of people are doing to raise awareness and funds in honor of Calvin Bertsch. 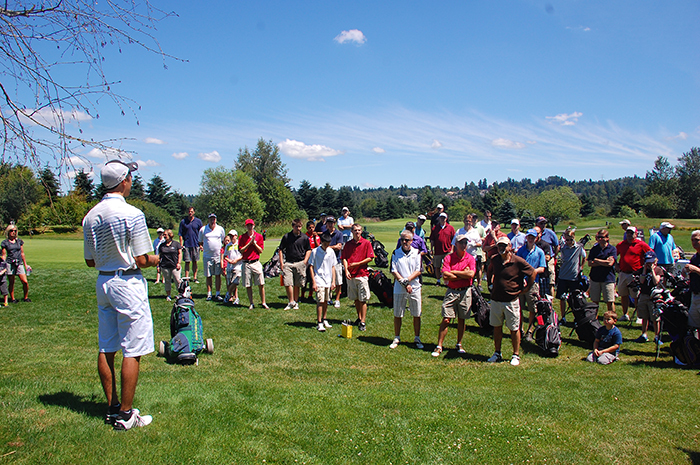 Click here to check out the video from last year’s tournament.